The Honda CR-V is one of the most important compact sport utility vehicles in Canada. Featuring an impressive blend of fuel economy, safety, interior space and value, the CR-V is routinely among the most popular vehicles in its class. The Toyota RAV4 is also a best-seller in the compact SUV segment. It’s probably the most cross-shopped model with the CR-V, so why not compare both? The Honda CR-V and the Toyota RAV4 have a lot to offer, but when you analyze both models and you get behind the wheel, you may find one of these two models to be quite a lot more comfortable than the other. 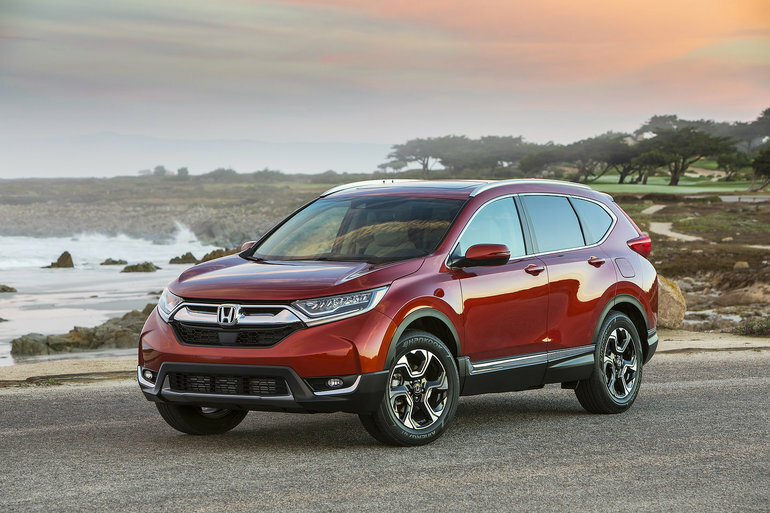 That model would be the 2019 Honda CR-V. You won’t find a smoother, quieter, more refined compact SUV in this segment. On the road, the new CR-V just glides along, isolating bumps and road imperfections like you wouldn’t believe. The new Toyota RAV4 isn’t bad by any means in this respect, but it doesn’t have the level of driving sophistication as the CR-V. It also doesn’t have the cargo capacity and interior space of the 2019 Honda CR-V. Indeed, the Honda CR-V has 1,110 liters of cargo space compared to around 1,064 liters in the RAV4. It’s not a huge difference, but you also notice that there’s more room in the 2019 CR-V up front and in the rear passenger seat as well. It’s an overall more versatile compact SUVs. It’s also more fuel-efficient. Offering 190 horsepower and 172 pound-feet of torque, the 2019 Honda CR-V has an average fuel economy rating of 8.0 liters per 100 kilometers combined city/highway compared to 8.3 liters per 100 kilometers for the RAV4. Again, not a huge difference. 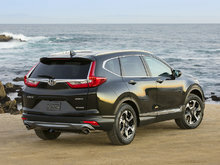 The Honda CR-V is also about $500 more affordable than the RAV4 which is another small difference. 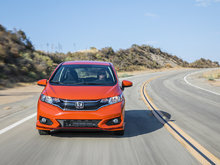 But in this segment with so many quality vehicles, small differences are what set models apart and when looking for space, fuel-efficiency, and value, the CR-V is the winner against the RAV4. 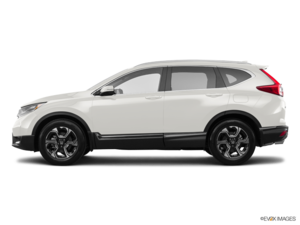 To learn more about the new 2019 Honda CR-V, contact us today at Hamel Honda.